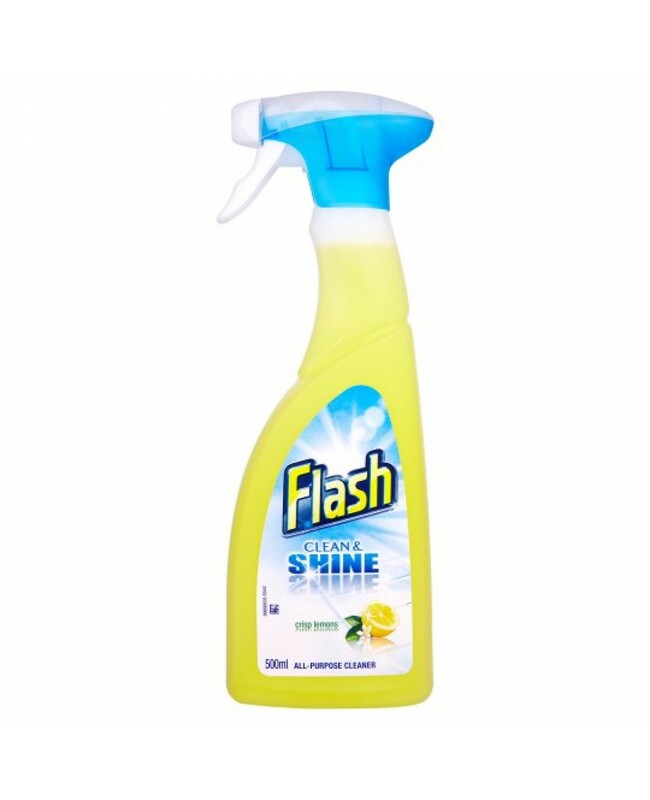 Flash Lemon Spray Is An Useful & Tough Cleaning Spray Ideal For Effectively Eliminating Tough Grease & Stains - Try Today For Efficient & Visible Improvement! Ideal For Cleaning Virtually Any Hard Surface At Home. Effectively Cuts Through Grease & Grime To Rid It Instantly. Suitable For Hard Surfaces Including: Greasy Worktops, Kitchen Sink, Stove Tops And Many More!